Today’s scenario is closely associated with the need to reduce risk and enhance dependability; hence, the surge in interest in alternative fuels for vehicles. Also, the skyrocketing prices of petrol has triggered a parallel interest in the emergence of alternative fuels. 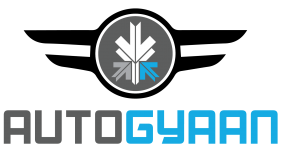 Procuring alternative fuels is preferred by most nations keen on becoming energy independent. However, in India, the options of alternative fuel is limited to diesel, CNG and LPG. Electric and hybrid cars are yet to taste the mainstream success. The options in this segment of auto market are very scarce, limiting it to handful of environment lovers and few riches of the country. We have dug up a list of 10 hybrid and electric cars you can buy in India. Reva is cheapest car on the list, it will cost you around Rs. 4.82 – 6.82 Lakhs. The four-seater, two-door hatchback uses Lithium ion batteries that offer a claimed range of 100km per charge and a top speed of 80kmph, which are adequate for most daily city runs. The Reva is ideal for short distance urban travellers looking for a compact, economical and pollution-free solution. The E20 is a fantastic alternative to a motorcycle in our crowded city commutes, as it is nearly the same amount to run. 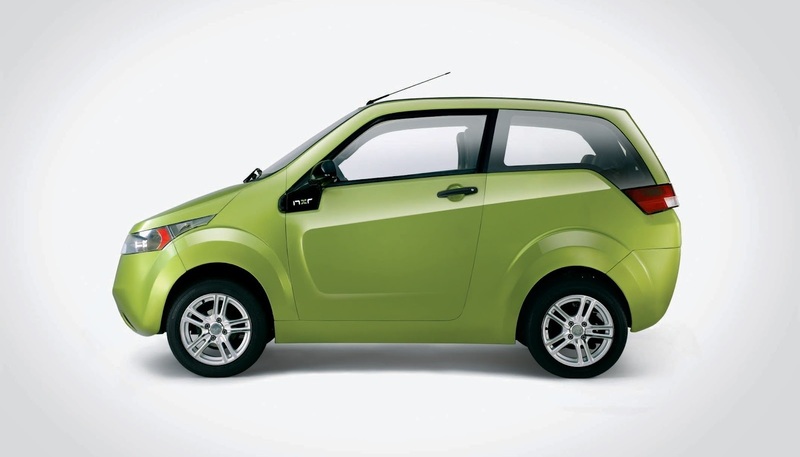 The e2o is available in 6 colours – Red, Green, Blue, Yellow, White and Silver. 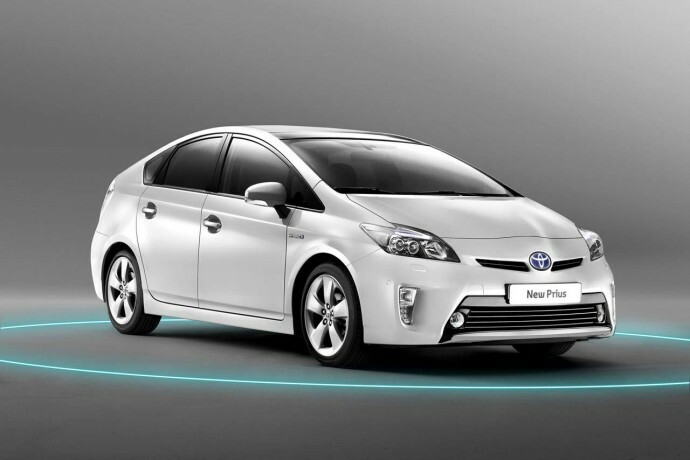 Toyota Prius hybrid is equipped with a 1.8 L petrol engine and a 650 electric motor. 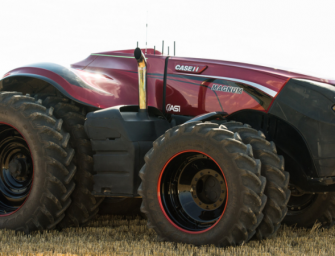 The combined power output of both the powerhouses is 100 kw. The 1.8L 2ZR-FXE petrol engine produces 73 kw of maximum power at 5,200 rpm and 142 Nm of peak torque at 4,000 rpm. While the electric motor generates a peak power of 60 kw and 207 Nm of peak torque. The company has added its own developed Hybrid Synergy Drive technology which allows the driver to choose from three driving modes available in Toyota Prius. In looks, comfort and sheer driving dynamics the Toyota Prius is exceptionally brilliant. You can buy Toyota Prius at the price range of Rs. 36-38.5 Lakhs (ex-showroom Delhi). The five-seat 2014 Toyota Camry Hybrid is a front-wheel drive and is available in two trims: LE and XLE. 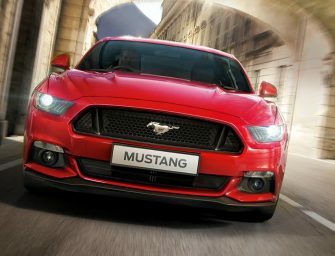 A 2.5-liter, four-cylinder engine and an electric motor paired with a continuously variable transmission in both models. 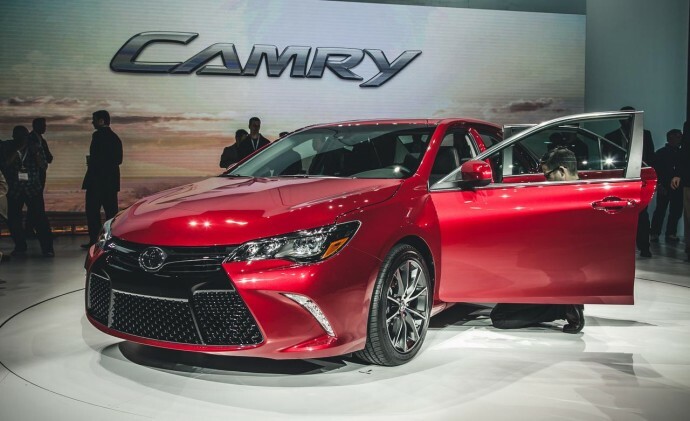 The Camry Hybrid sees no major changes since its 2012 redesign. For the Camry Hybrid, Toyota uses a 2.5L (2AR-FXE) petrol engine with a few differences. This engine has VVT-i only for the intake valves, and not Dual VVT-i like the regular Camry’s 2.5L. It also runs on the Atkinson cycle as against the regular Otto cycle for internal combustion engines. While the petrol Camry retails for roughly Rs 25 lakh, the Hybrid comes for around Rs 35 lakh. Okay, you might not be able to buy it today, but BMW is said to launch the electric i3 in India soon. The car is powered by a 125kw motor run by lithium ion batteries and has a range of about 150km on a single charge. 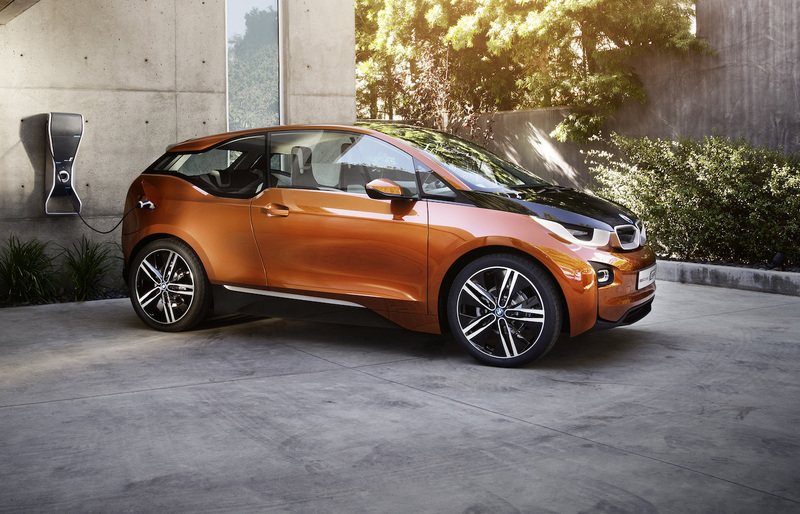 The i3 is also the first car to roll out under BMW’s new sub-brand BMW i. BMW i has been created specifically for vehicles that will use electricity for propulsion in some form or the other. The i3, which measures less than 4m in length, uses carbon fibre reinforced polymer or CFRP for the body shell that sits on an all aluminium rolling chassis. 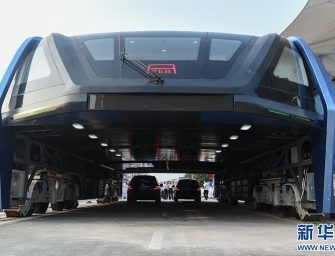 The car weighs less than 1200kg and has a top speed of 150kmph. The pricing details are not out yet but is expected to expensive (no surprise). Again, you can’t pay up today for this one, but Honda will launch the Accord Hybrid in India by the end of 2014. The Accord Hybrid will be the new generation car which is already on sale in international markets. The new generation Accord meanwhile will only be available in one trim and with one drivetrain option (hybrid) and will be assembled in India. Honda has experimented with hybrids before in India but the Civic Hybrid which came in via the CBU route a few years back failed thanks to its high price tag. 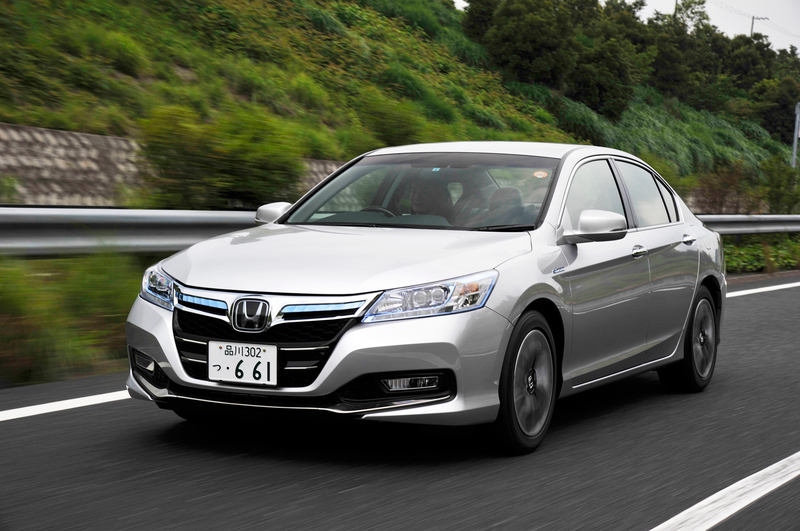 The new Accord Hybrid is expected to retail close to Rs 30 lakh (which is about 6-7 lakh more than the current Accord). 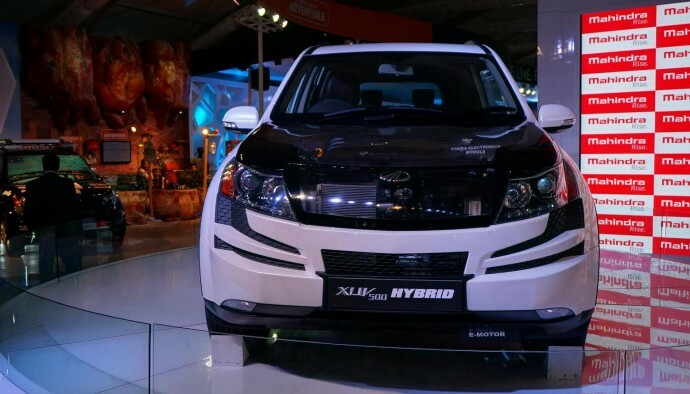 During the 2014 Auto Expo, Mahendra showcased a hybrid version of its flagship XUV500 SUV and is expected to put it into production within the next year or so. 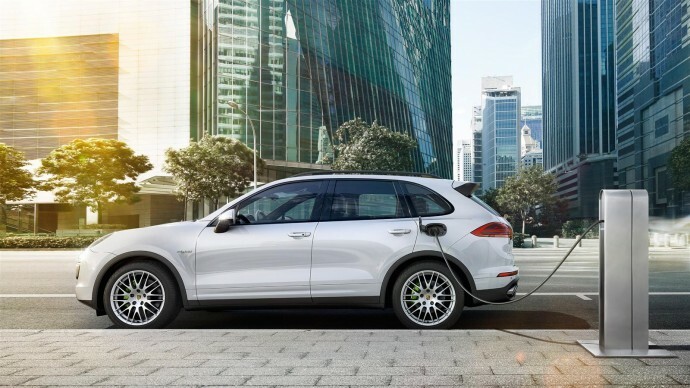 The SUV features all the standard elements but also includes an electric motor which works in conjunction with the 2.2-litre mhawk diesel engine making this the first diesel hybrid in the Indian market. 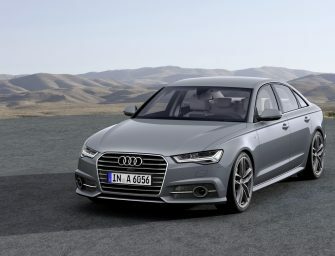 It is likely to be offered only in the W8 all-wheel drive variant and will be priced Rs 1 lakh over the price of the standard W8 all-wheel drive variant. 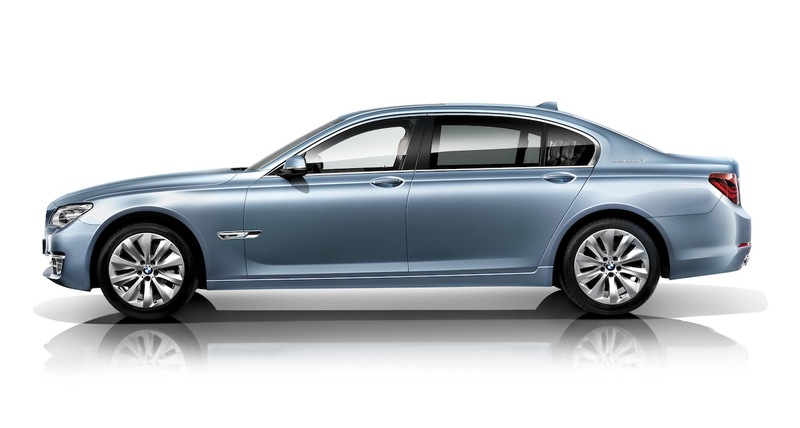 The German luxury car manufacturer launched the 7 Series ActiveHybrid in India for a starting price of Rs. 1.35 crore (ex-showroom, Delhi) back in July. The car, which debuted at the 2009 Frankfurt Auto Show, is now BMW’s first hybrid sedan in India and is brought in the country via the Completely Built Unit (CBU) route. The 7-series ActiveHybrid is powered by a 3.0-litre six-cylinder petrol engine, good for 320bhp and 45.8kgm of torque. The twin-turbocharged engine is mated to a 40KW electric motor that makes 55bhp and 21.4kgm of torque. 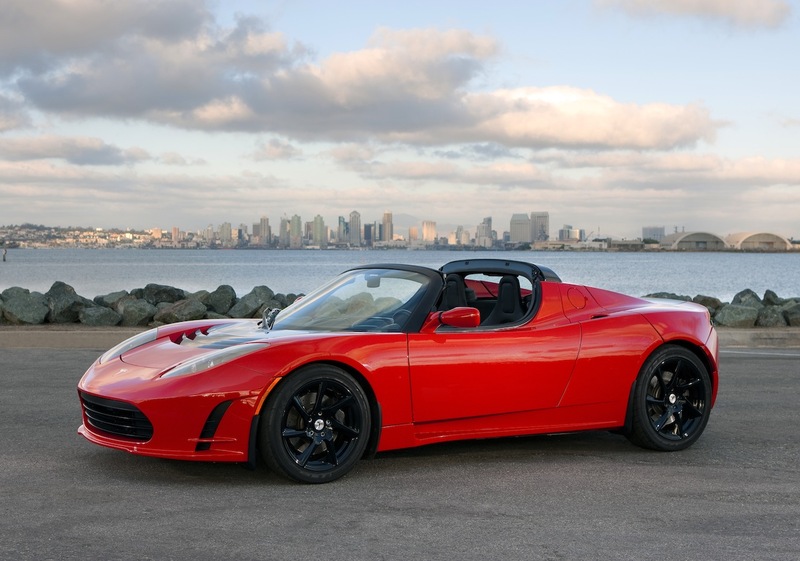 Now, this car is the ‘King of electric cars’. Tesla is pioneering the American development of electric vehicles, and founder Elon Musk went as far as to purchase a factory to build the brand’s Model S luxury sedan. Tesla’s first effort, the Tesla Roadster, was somewhat crude, but provided massive thrills in a working package and proved that the idea of an American-built electric car could be not only feasible, but fun. However, to get one in India you need to spend some huge amount from your pocket, apart from US$109,000 price tag you have to pay 120% custom duty and yes, don’t forget the charging stations. BMW stunned the world in early 2011 when it announced the i division for hybrid cars and electric vehicles. The first car to come out of this development was the i3 pure electric car and then the i8 hybrid. During the 2014 Auto Expo, BMW unveiled the i8 plug-in hybrid for the Indian market and announced that the car would be launched for India by the end of the year. 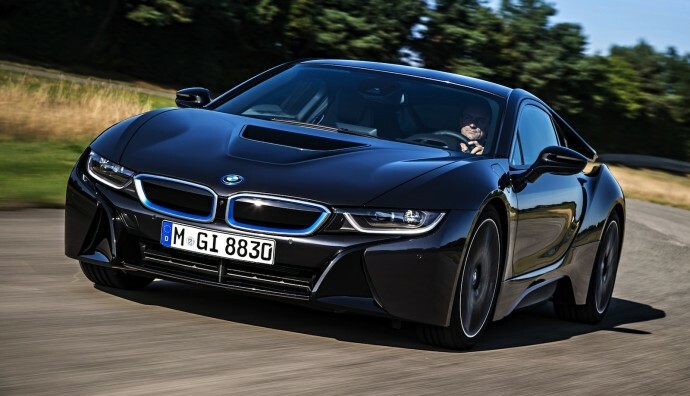 It is expected that BMW will price the i8 in the range of Rs 1.5 crore to Rs 2.2 crore when it is launched in India. There is no competition for such a vehicle in the Indian market and BMW will be the first one to launch such a car. Except for Mahindra all other manufacturers are interested in manufacturing Hybrids for the richies who don’t really care about the fuel prices. Major pollution is caused due to Heavy vehicles and small cars, nobody is interested in changing that scenario. Amongst that BMW is the dumbest manufacturer rolling out hyper expensive Electric cars.